In recent times, we’ve seen a lot of Chinese phone makers making their entry in India and experiencing overwhelming success in the Indian market. Elephone, another smartphone manufacturer from China has finally entered India with the launch of G7 in an exclusive partnership with Snapdeal. 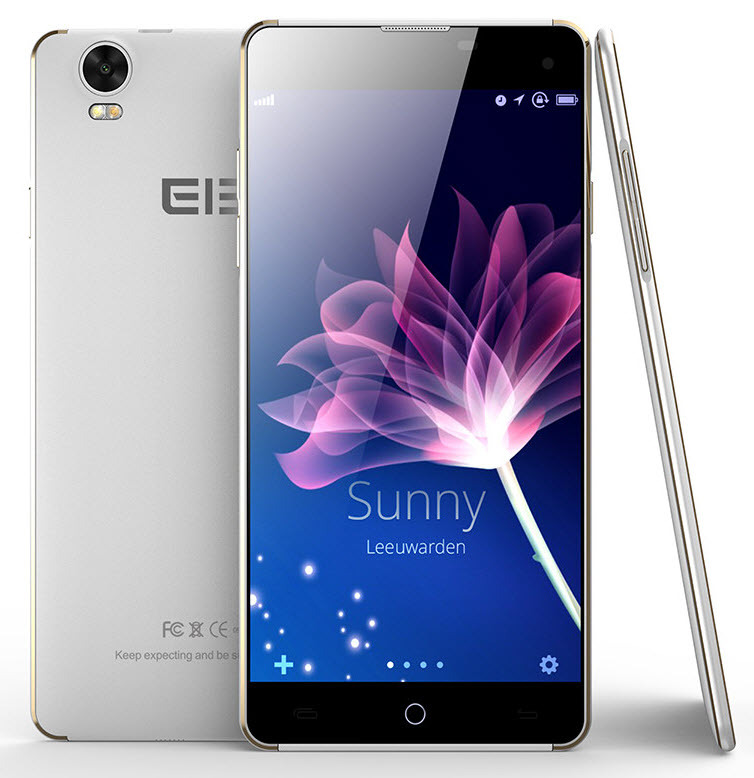 Elephone G7 is an entry-level phone with a promising design launched in India at a price of Rs. 8,888. The handset features a metal frame design and a super slim profile, being just 5.5mm slim and weighs 156 grams. Available in 3 colors – Black, White and Gold. Elephone G7 sports a 5.5″ HD display at 267ppi with OGS glass protection, is powered by MediaTek MT6592M 1.4GHz Octa-core processor and Mali 450 GPU. The phone runs on Android 4.4.2 KitKat, offers 1GB of RAM and 8GB of internal storage with an option for expandable memory via microSD card. The G7 is apparently a fair competitor to entry-levels as well as mid-range segment phones available in India such as Redmi 2, Yuphoria, Lenovo A6000 Plus, Redmi Note, Yureka and Lenovo K3 Note. G7’s X factor is its beautiful, sleek metal design and slim bezels that gives it a premium look, one that budget phones fail to deliver. However, the lack of 4G LTE, the presence of just 1GB RAM and 8GB of storage is certainly a big disappointment. The device packs a 13MP rear camera with f/2.0 aperture, autofocus and LED flash. In the front, there is a 8MP camera for taking quality selfies. Connectivity options include: 3G, Wi-Fi 802.11 b/g/n, Bluetooth 4.0, GPS, A-GPS and it’s a Dual-SIM phone that accepts micro SIM card. Comes with 2650mAh non-removable battery. The G7 is now available for sale exclusively on Snapdeal at 8,888 INR.